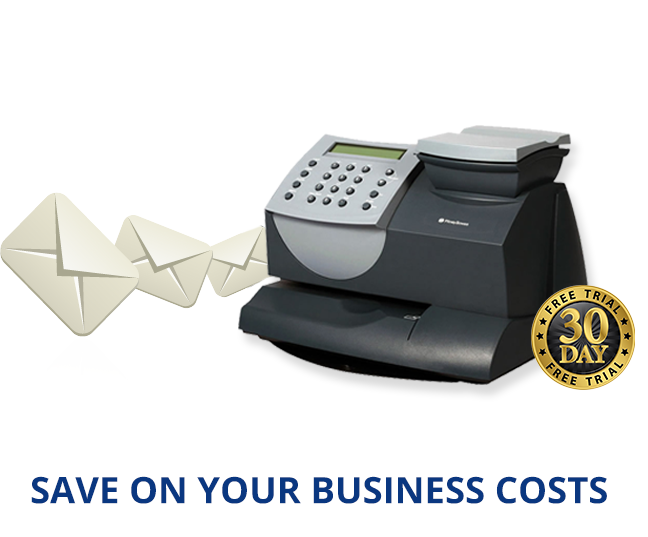 Selling a franking machine is not the easiest thing to do, many businesses find themselves with a franking machine due to upgrading or they just no longer have use for it. If this is the case for your business, there are ways you can sell the franking machine. However there are several things you need to check and bear in mind. Firstly, make sure the franking machine is still in good working order and that the serial numbers are visible as these will be necessary and important to the buyer. 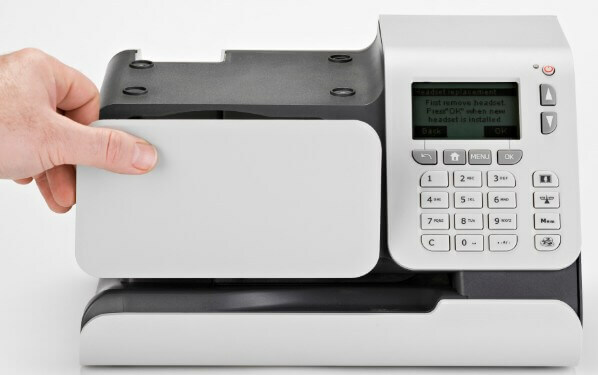 The buyer will need to re-license the franking machine to them before they can use it – this process can be costly and it may be easier and more cost-effective for them to just buy a new machine so to increase the chances of yours being bought make sure you service it and it’s in good condition. Consider your selling price and take into account how expensive re-licensing can be. If you price the machine too high it won’t sell because businesses can buy new machines without having to worry about extra licensing costs. You may not make as much money as you were initially hoping for so try to be realistic. Make sure you are legally allowed to sell the franking machine – is it entirely owned by your business? If you are leasing or renting the machine you cannot sell it and if you no longer have use for it you should speak to the supplier about ending a contract early and returning the machine. Advertise the machine in a local newspaper – this increases the likelihood of the machine being sold locally therefore eliminating delivery charges. You are not able to sell your franking machine on sites such as eBay or Amazon due to it being listed as a prohibited item, however, you can sell any excess supplies such as ink and labels on these sites. If you do put your franking machine onto eBay or Amazon it will be immediately removed and your account may be suspended. It seems that Gumtree has no policy against the selling of franking machines, likewise, eBid the auction site, Vivastreet and Freeads seem to have no policy against selling used franking machines. Who Would Buy A Used Franking Machine? Many businesses look for good deals on second hand franking machines as they are a lot cheaper than brand new machines. This means you will most likely sell your machine to another business, unless you choose to sell it online to a company that buys franking machines in order to recondition them and then makes money by renting or leasing them as used machines. When selling your used franking machine make sure you have your machine serviced and check the relevant factors before advertising the machine for sale. Also make sure you have priced it fairly otherwise you may not get a lot of interest, keep in mind the additional costs the buyer will face in regard to re-licensing. Remember to be careful of where you sell it as some sites do not allow franking machines to be sold on them. 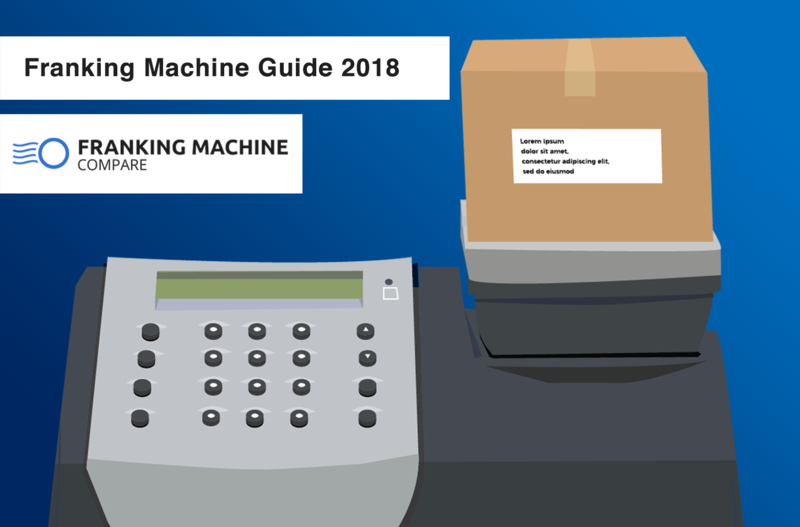 If you want to sell your machine quickly and without hassle you can sell it to an online company that focusses on buying used franking machines, however, the company would send you a quote after you’ve told them the details of the machine rather than you being able to decide on and have control over the selling price. Of course, you don’t have to accept the offer if it is not the price you were considering. Overall, you can sell your franking machine as long as you are considerate and careful!